Cats from the Center for Animal Health and Welfare can now be seen at Petco in Easton. In an effort to get more of the many, many cats from the Center for Animal Health and Welfare seen and adopted, Petco on 25th Street in Easton, PA, will now be housing several cats from the Center. 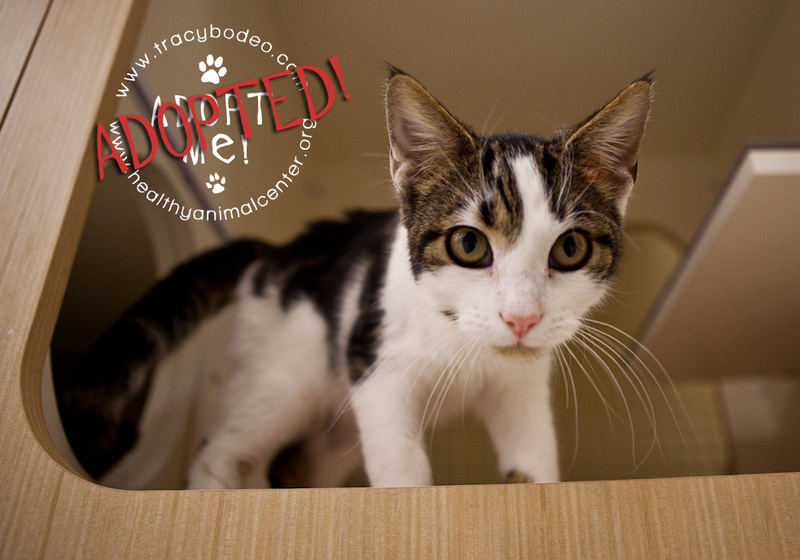 There were 4 cats brought to Petco last Sunday and two (Tootsy and Jonah) have already been adopted. 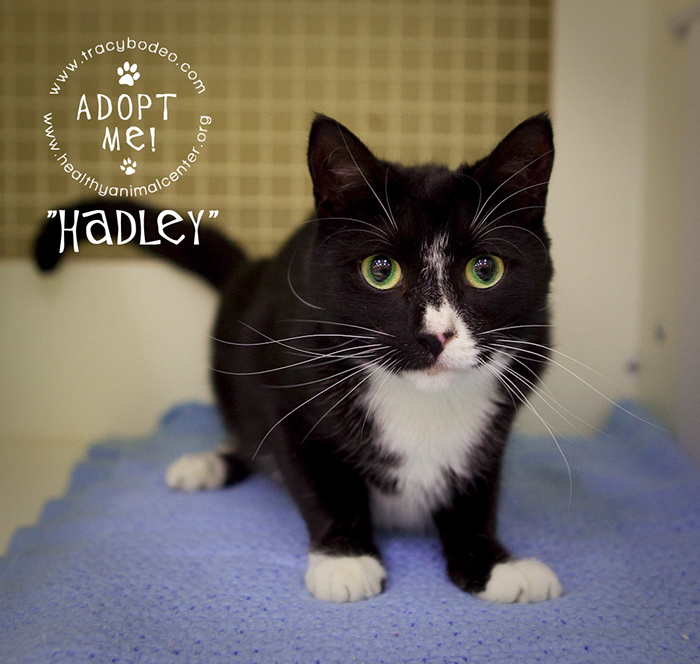 Hadley and Esky (both young females) are still waiting. Please come and visit them (or their many friends at the Center) if you are considering bringing a new cat into your life. 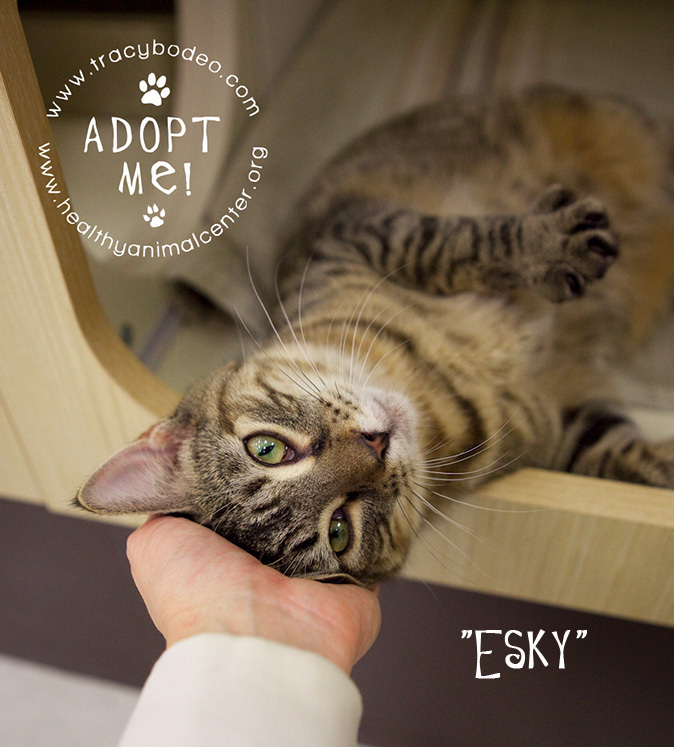 Posted on October 22, 2011, in Pet Adoptions, Uncategorized and tagged cat portraits, pet portraits, Petco adoptions, The Center for Animal Health & Welfare, tracy bodeo photography. Bookmark the permalink. Leave a comment.